Custom painted desk jockeys, can be customized to match your silks. 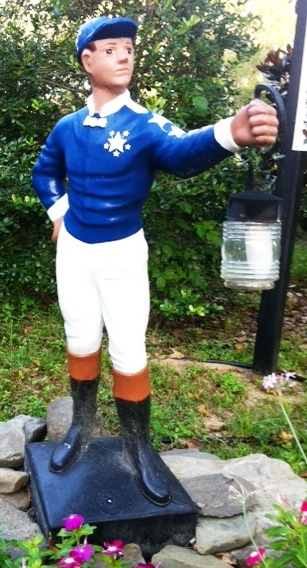 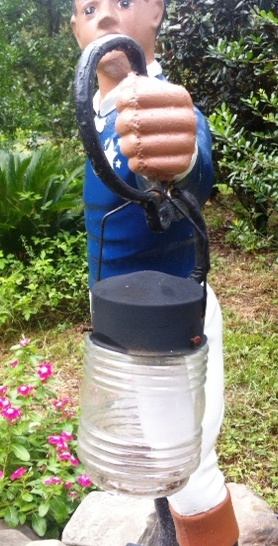 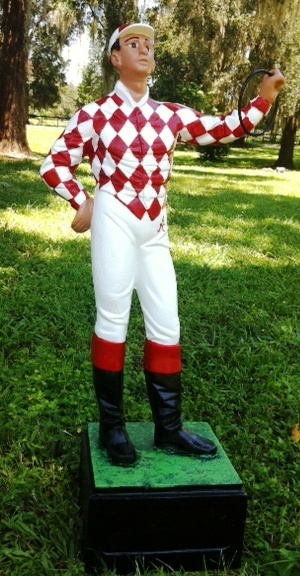 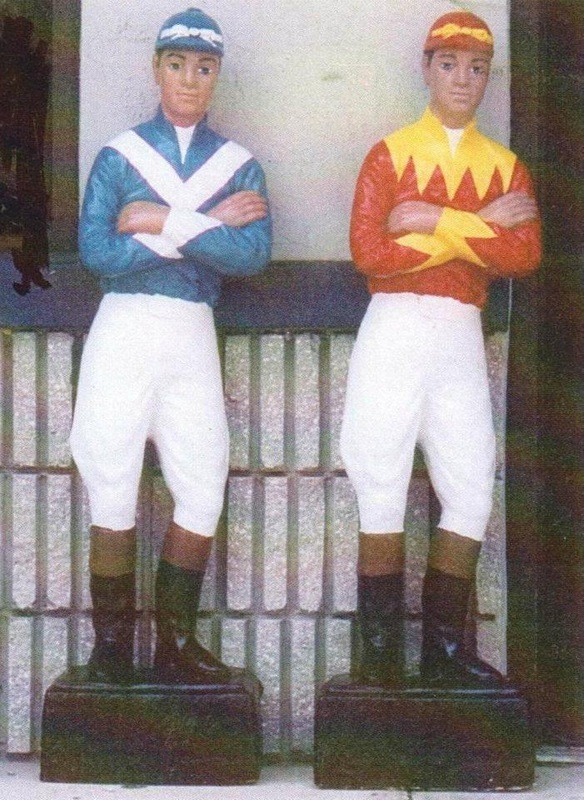 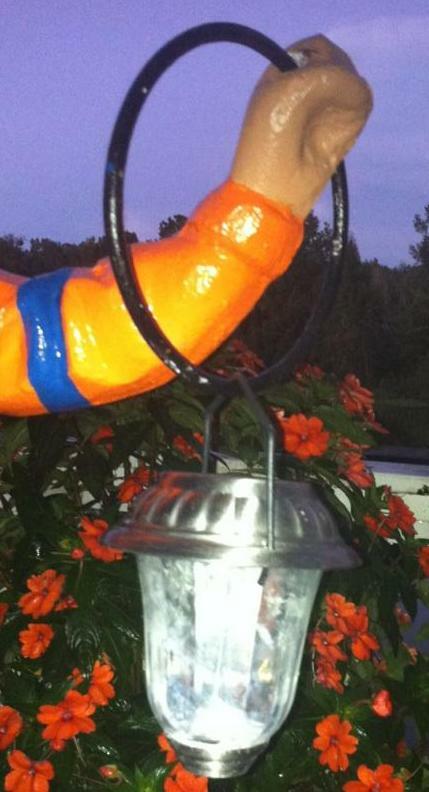 Lawn jockeys silks can be custom painted to your color specifications. 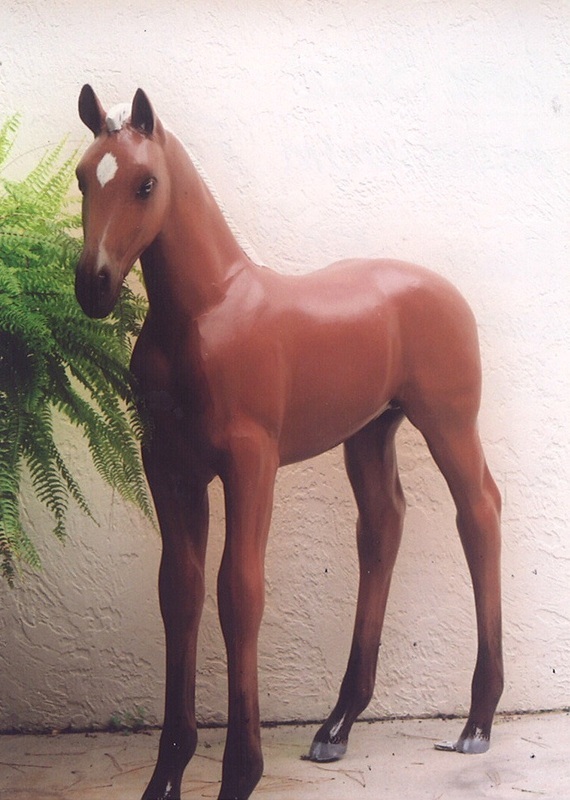 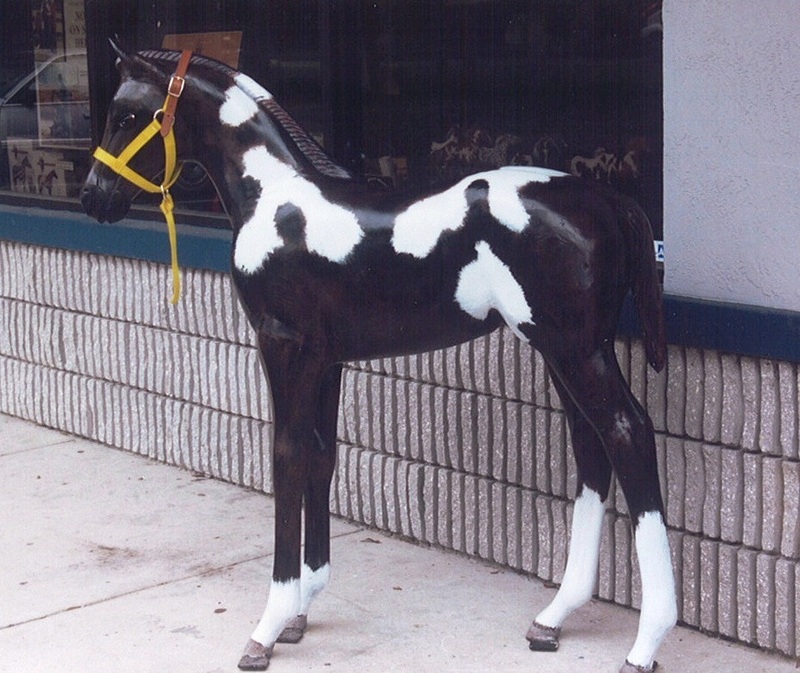 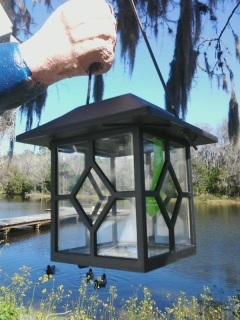 Aluminum foals can be painted to your color specification.